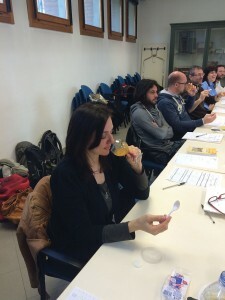 SENSORY ANALYSIS OF HONEY : Author and taster completes her course in Italy. Catching an international flight out of JFK is the last thing I wanted to do during an Ebola panic, it was mid-March 2015 and the deadly virus was on U.S. soil. Missionaries were being flown home for treatment while international travelers were held in quarantine at airports, so naturally it was my karma to have a non-refundable ticket to Italy. When the Italian Institute of Apiculture Research (CRA-API) contacted me to confirm the final training course in the sensory analysis of honey had the required 15 students, I had no choice but to hustle and schedule my travel plans. This trip would mark the final class of a three-part program navigating the road to becoming an expert in the sensory analysis of honey. Without hesitation, I packed up two years worth of tasting notes, my laptop and required textbook to brave three days of scrutiny by master honey tasters. Knowing very well, that the final exam could make or break my knowledge of everything I knew about honey, but if I passed, it could land me a coveted place on the Italian board of honey tasting experts. Bologna is a lively culinary destination and the home of the Italian Apicultural Research Center (CRA-API). They offer educational courses in beekeeping, melissopalynology, bee pathology and the only organization in the E. U. to have a dedicated educational program for the sensory analysis of honey and a national registry of tasting experts. This is where I persevered the intense training in order to sharpen my skills for honey tasting with the most passionate and experienced tasters in the world. It was only last October that I completed the second required course and since then, I have been immersed in studying for more of this sweet insanity. Sensory analysis is tool to evaluate color, aroma and flavors of honey and compliments the chemical and pollen analysis work performed in the laboratory, also it is used to understand consumer preferences. So how does one begin to study for a honey exam? I fashioned a worktable in my studio that serves as a designated honey tasting study station where all of my unmarked samples are laid out in transparent glass goblets with lids. Additionally, endless piles of tasting spoons, a few green apples and a pitcher of water are all within reach as palate cleansers and my essential tasting notes. 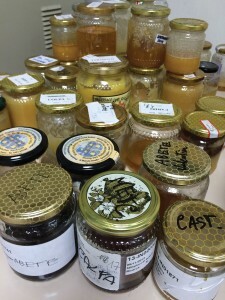 In order to learn about honey you have to taste a great deal of it, side by side, consciously and methodically. 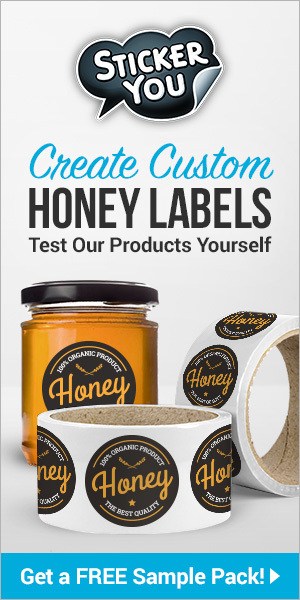 You must also be obsessed and razor focused to memorize all the sensory qualities of a diverse selection of honeys including details about their floral sources and regions. 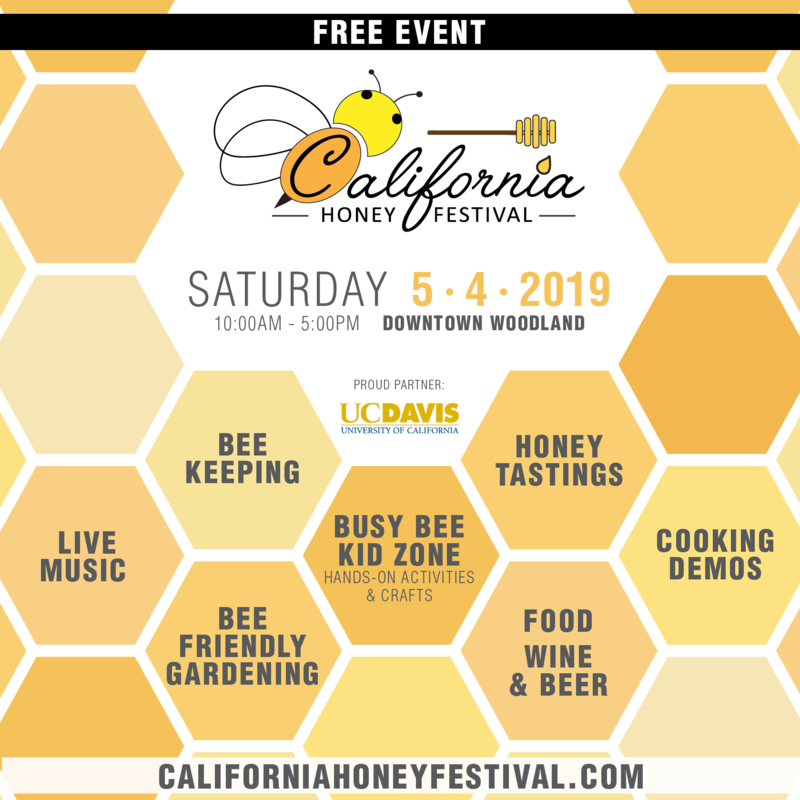 This may all sound impressive, however experienced tasters are also able to make assessments, one subjective and the other objective, that is separating your personal opinion of liking a honey from its quality. A skill earned through tasting a wide variety of honeys and understanding their sensory qualities without injecting your own ideas. For example, you may not like buckwheat honey but you have learned to appreciate its woody, musty and chocolate malty flavor notes. 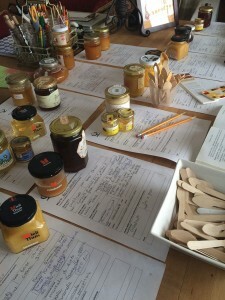 During my training, I learned the value of writing detailed tasting notes for every honey I tasted in order to describe its sensory qualities. It has been proven that aromas and flavors are directly linked to memories so it makes perfect sense to consistently apply descriptive words to the sensory qualities of honey in order to reinforce your impressions. In fact, a good memory is one quality that expert tasters have in common and it is possible to become an accomplished taster through identifying and memorizing flavors. In the first course, we were taught the fundamentals of tasting beginning with the somewhat confusing fact that our tongue (gustatory system) can only recognize five tastes: sweet, sour, salty, bitter and umami (savory). 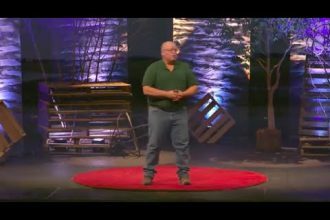 Yet our olfactory system is much more complex in that we can recognize a diverse range of over thousands of flavors from citrus, butter, pepper, dry hay or mushrooms. In fact, this is why wine drinkers always sniff before they sip. So in order to truly experience the flavor of honey, you must smell it, let it melt on your tongue with a generous amount of saliva, then inhale to force the aromas up through your retro-nasal passage airways that connects our nose and mouth. Our olfactory bulb transmits these odors to the brain where we can distinguish thousands of aromas even at low concentrations. Flavor is actually the combination of aroma, taste and texture. We followed the standardized tasting method then performed the most intense exercises each morning and again two hours after a typical leisurely Italian lunch this is when our senses were the sharpest. By this point, we were expected to be comfortable with the sensory profile of 20 honeys we learned during the first two training courses. In each exercise we were challenged to identify 12 anonymous varietal honeys presented in amber tumblers to disguise the color by aroma alone. In another exercise, we were asked to identify 12 different samples only by tasting them. 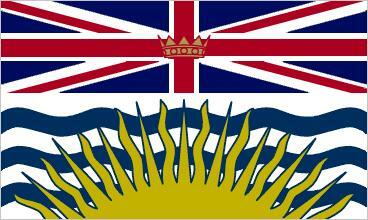 Sometimes this was only possible by the process of elimination. 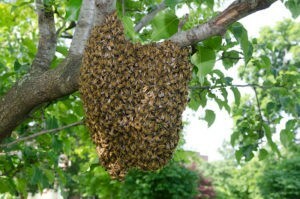 Occasionally, one varietal honey appeared twice in an exercise to catch us off guard. We were also asked to write tasting notes and sensory profiles for unidentified liquid and crystallized honey samples, rate other samples on pre-established perimeters and even identify floral sources of blended samples. In order to identify positive attributes in honey you must also experience the bad and the ugly, so we were exposed to defects such as fermentation; impurities, smoke and metallic flavors. Samples were prepared in various stages of each defect then we were tested on the ability to identify each and at all levels. Three eight hour days of tasting and talking about honey was demanding and no matter how much experience one has, there is always something new to be learned. I have to admit that when the course was up, I felt a great deal of relief and was glad to be on my way home, too exhausted to worry about Ebola. A few weeks after my return home, I received a letter congratulating me on passing the course and my ID card for the Italian National Registry of Experts in the Sensory Analysis of Honey. In order to maintain any skill, you must practice and this is also true for tasting honey. I continue to taste honey almost every day and learn as much about each sample along with its sensory qualities, floral source, season and the region it was produced. These stories paint a portrait of each honey sample that make every honey unforgettable. Marina is the author, with Kim Flottum of The Honey Connisseur, A Guide To Selecting, Tasting and Pairing more than 30 varietals of honey. Next articleDEREGULATING HONEY IN MISSOURI:There are 19 ways to kill a bill and only one way to pass it.